There was a lot of references to turn ups, and most of my favourite collections included a nod towards this emerging trend. 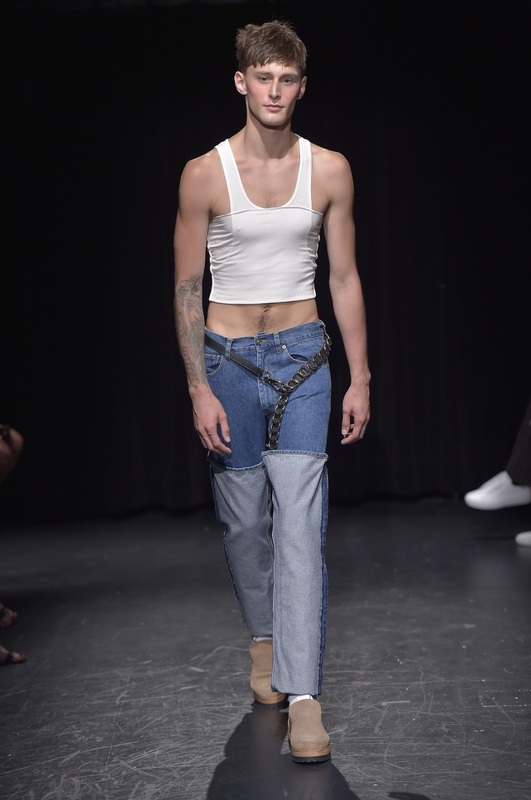 Linder – who debuted their first ever runway show with a collection that included wrap dresses, riveted denim and slinky tops – had the biggest turn ups on denim, making the garment look almost wader like. Artistix's black and white splattered print collection also featured turn ups on the dungarees and other painter style inspired pieces. Andy Hilfiger (brother of Tommy) teamed up with artist Greg Polisseni to create this quasi Pollock effect. 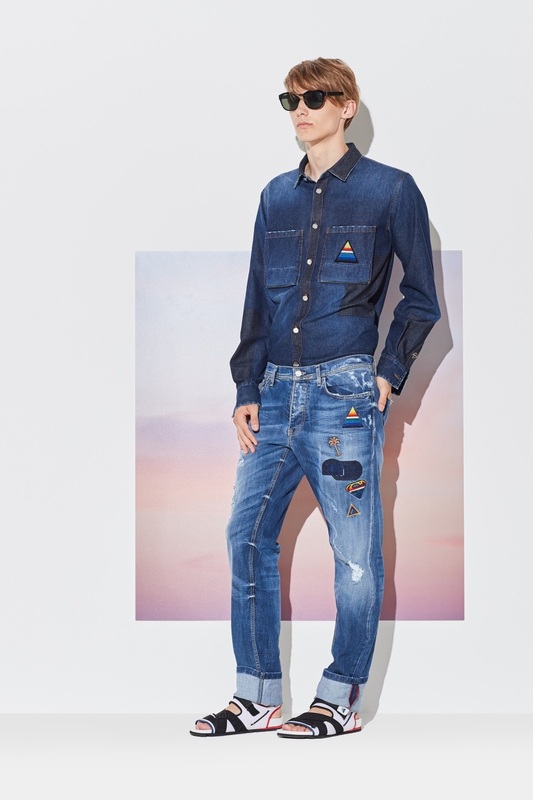 James Long – a long-time favourite of mine who is now in his second season as the creative director of Iceberg – injected colour and funk into the classic Italian brand, with discreet turn ups on denim amidst a riotous graphic Mickey Mouse theme. Garcia Velez’s ‘construction versus deconstruction’ collection had exposed seams on shortened pants, mimicking turn ups. 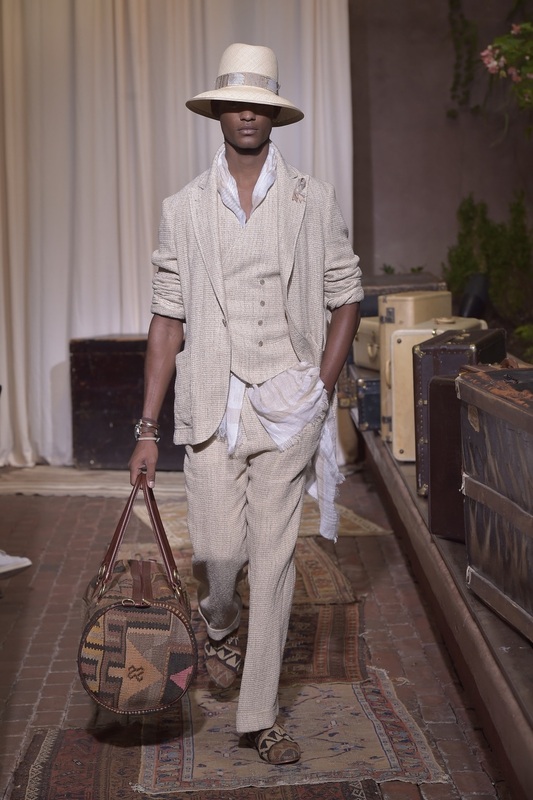 Joseph Aboud’s layering in shades of white, grey and beige,were elegant indeed; and those fab North African woven kilim slip-on shoes peeping out from under a loose fitting turn up trouser – of course was deliciously romantic. 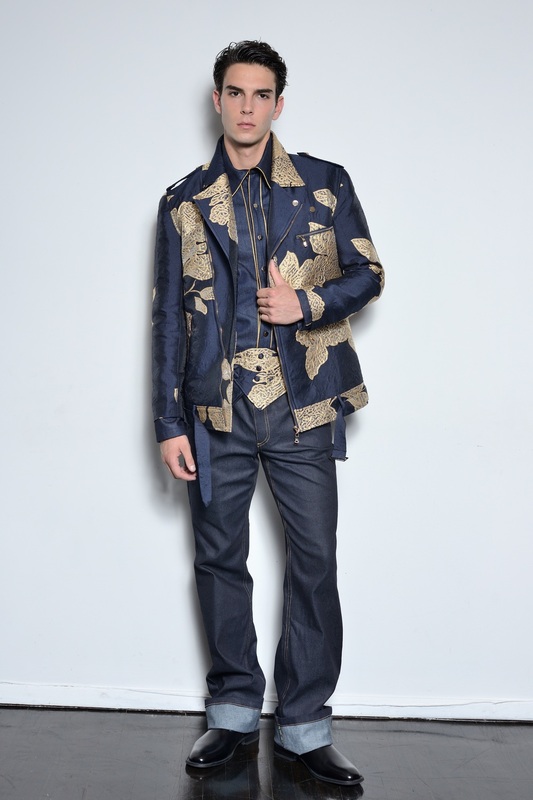 Even Malan Breton, whose Taiwanese design prints are a red carpet favourite, had a denim turn up in amongst the metallic woven silks collection. Although I couldn't help spying a rather fascinating take on the cummerbund – could this mean the return of this sophisticated piece?